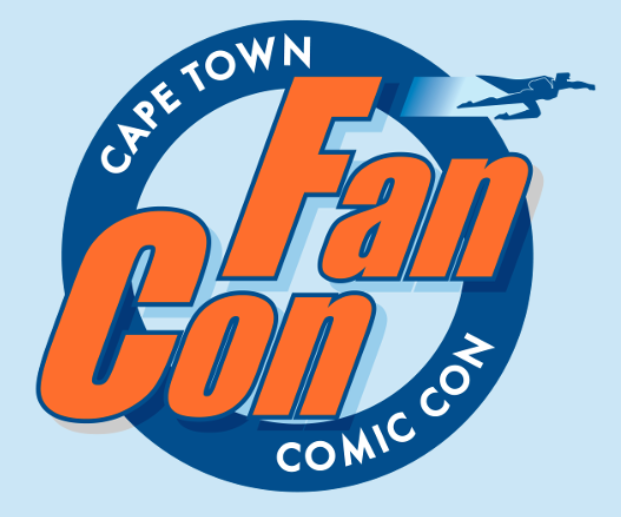 We are delighted to say that GCT Studios will be represented at FanCon in scenic Cape Town this weekend. You'll find Bushido demos and more at the Battle Bunker's stall, be sure to pop by and say hello to the guys! There will also be a Grand Master scale event sponsored by GCT Studios at Gamers of the West in Rotterdam. It is a 35 point list, 4 scenario round tournament, expectations are high and competition is set to be fierce. They are still welcoming any and all players that would like to participate, so if this is the first you've heard about it and you're in the Netherlands then get in touch and get involved.